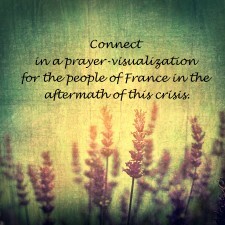 Hi Everyone, Let’s silently connect in a prayer-visualization for the people of France in the aftermath of this crisis. Remember, research shows, the greater number of people holding this prayer, the more effective it is, so pass it around. In this time of conflict and confusion, let’s prayerfully visualize and affirm that people throughout France be uplifted into love — and into a spiritual connection that gives them peace and a sense of wellbeing. 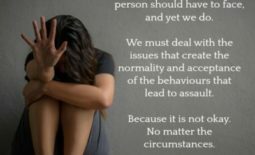 This vision consciously includes everyone: the victims and their families, those who are in hate or alienation, and the general population who are being affected by fear. We see them all moving past any limiting emotions and into the spiritual comfort that surpasses all understanding. We see a wave of spiritual uplifting, sweeping across all of France and around the world concerning these tragic events. And we affirm again that this wave of peace is happening now, at this very second… and we ground this prayer in complete gratitude and faith…. 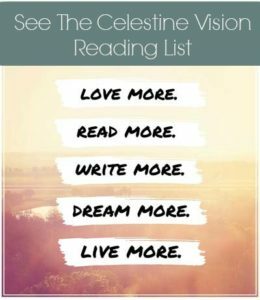 www.jamesredfield@celestinevision.com and we will share them on the website. God please pray for all the families in France. Please help us all around the world for peace. Thank you. Please visualize and affirm peace and love for all involved: Those that are responsible for it, Those that are the victims, Those that are watching it. Thanks from Paris. Yes, let’s pray, let’s love, let’s connect, let’s rely. For all of us. Light ahead. We are evolving away from self-importance and judgment. This is the time of collaborating and helping each other find their critical collaborators …whether it be a friend or lover, a teacher or fellow investigator. prayers for france, and all around the world, lets strive for love and peace. I pray and visualize all involved have an openness within and not a shutting down. They feel and radiate love within themselves and outwards and not fear. I visualise everyone realising we all must make a commitment to cultivate inner peace, and acceptance and compassion for ourselves and others. Thank you and each one of you for all your beautiful words and prayers. It feels uplifting to the soul and is very much needed right now. This shocking event has triggered many emotions within us. I’ll do my best to process my own emotions regarding this event because i do feel everything within me as an empath. It hurts a lot but i hope to make peace with all this and radiate that around me as much as i can. Thank you again for your wise and loving words. I pray that everyone whose life has been affected in France will find peace. I send love and light to all and pray for their healing. God of light surrounds all of us to end religious hatred. May the people of France know peace & serenity in this time of strife. May the radical religious peoples of all faiths come to know that they can practice their faith in peace and that their is never a reason to harm others in the name of God. May peace be something we all accept and hold in are hearts even when it appears there is nothing we can do to make peace in the world. I do believe each of us can make a difference if we come to that peaceful place in our own hearts.